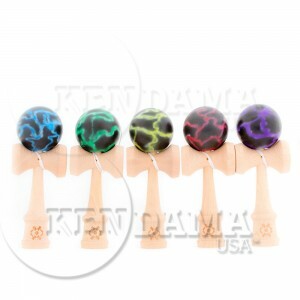 The Tribute Kendama is BACK!!! Developing the highest quality Kendama on the market has not been an easy or quick task, and we sincerely appreciate everybody’s patience while we’ve finished production. The wait is over!!! 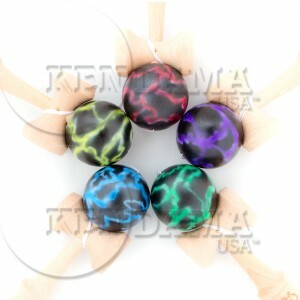 These high quality Kendamas use only the best beech wood which is FSC certified, to ensure sustainable forestry practices. We have improved the handle assembly to create the strongest Ken ever made. 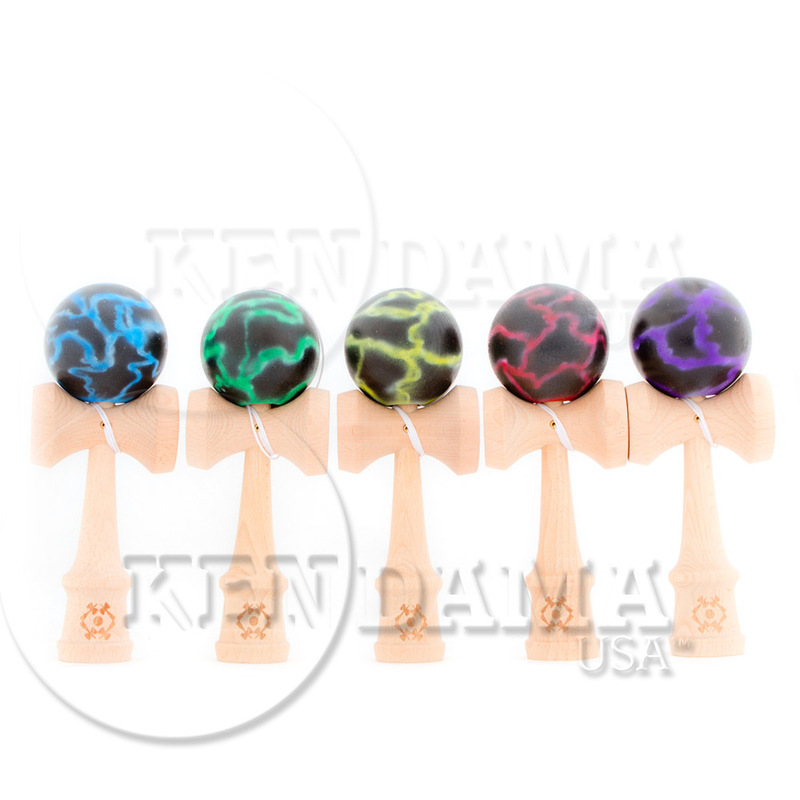 Unlike older traditional style Kendama handles, this contemporary style does not separate during play, and simplifies the re-stringing process. The Tribute can be re-strung between right and left handed play simply and easily without taking the handle apart. The cup piece will never fall off like other brands tend to. 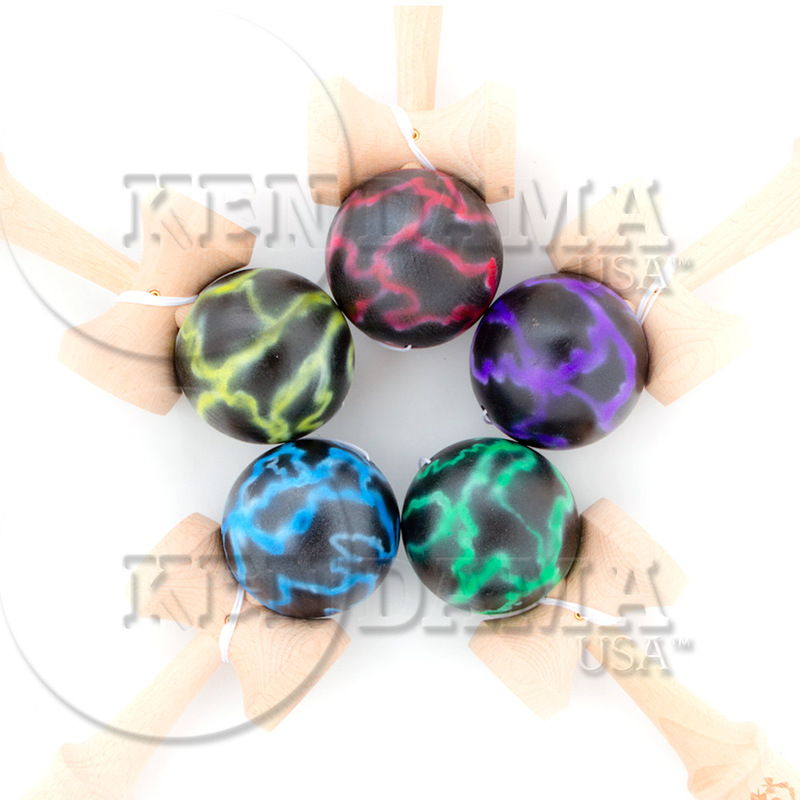 The Tribute Kendama uses a superior quality string, which is custom woven with high quality fibers and offers more strength and flex during play. The handle has also been beveled to reduce friction, and eliminate the need for string guards. The Ken is now thicker toward the middle of the handle, improving the balance and weight distribution for many technical balance tricks like lighthouse and lunars. 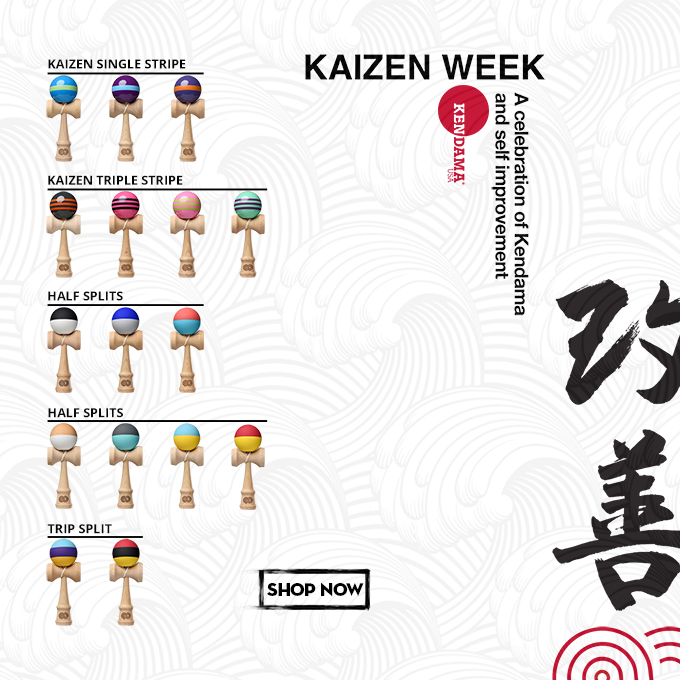 Every Tribute Kendama comes in professional packaging, and includes an instruction manual in English, free stickers, plus a replacement string and bead pack in the box. 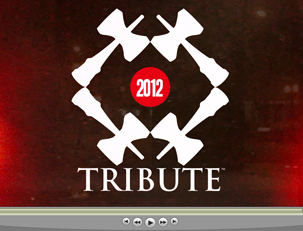 The 2012 Tribute Team is announced! 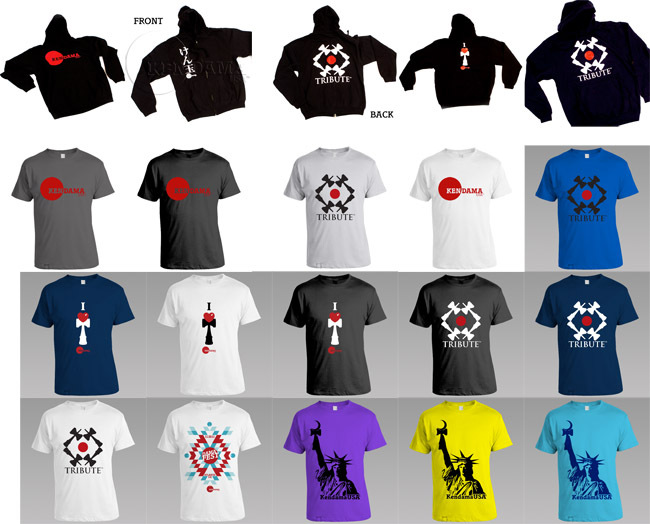 Kendama USA is proud to announce the Tribute Team for 2012. 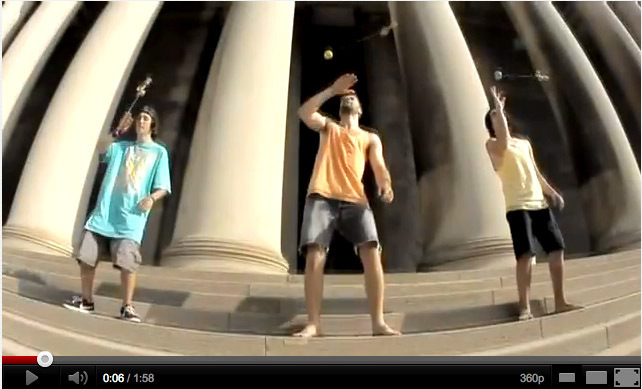 We strongly feel that every one of these players is a great representative for Kendama as a whole. Incredible skills, great personality, unique style, desire to teach others how to play, and an overall positive passion for all things Kendama. Much respect to Dave Mateo, Jake Wiens, TJ Kolesnik, and Keith Matsumura for their accomplishments. Shout outs and big thanks to everybody who helped behind the lenses, and to Jake and the Kengarden for chopping it up!